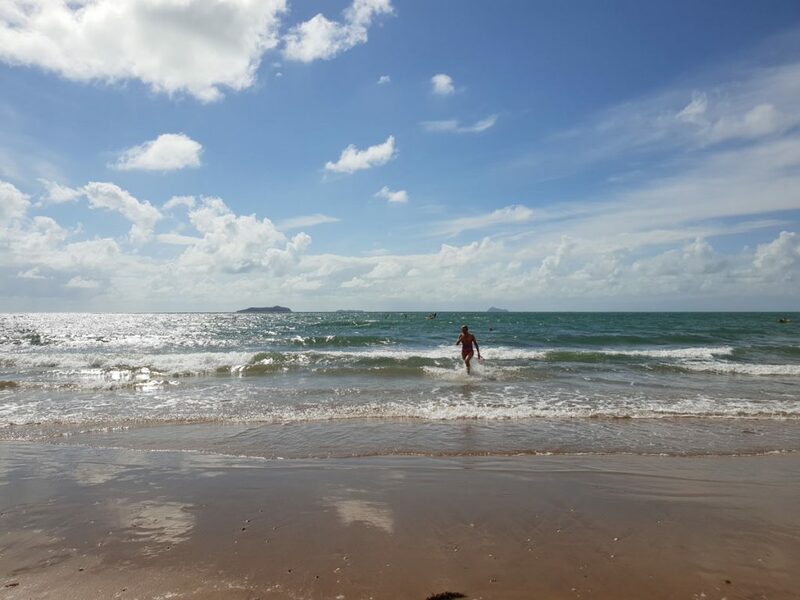 What a stunning morning at Emu Park and what a way to kick of a day of celebrating being Australian! 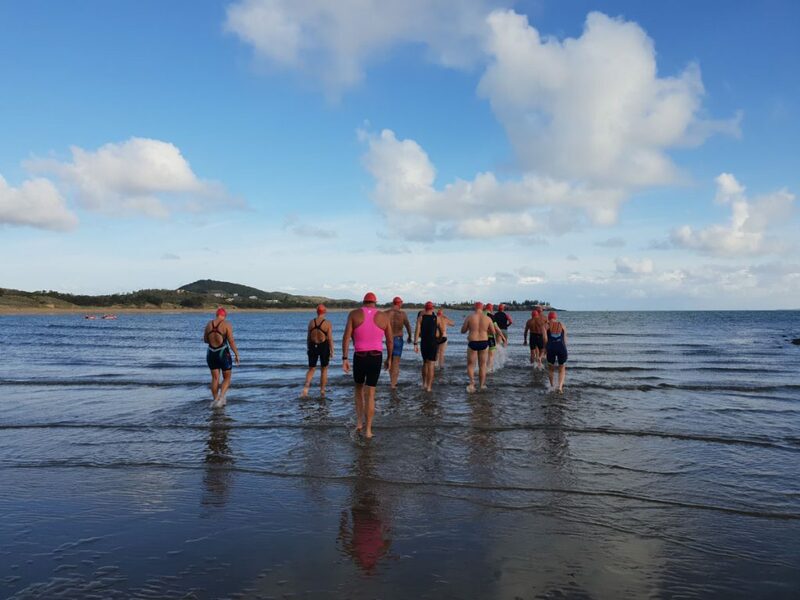 14 swimmers jumped in the water for the 3km, 30 swimmers in the 2km, and 35 swimmers in the 1km. 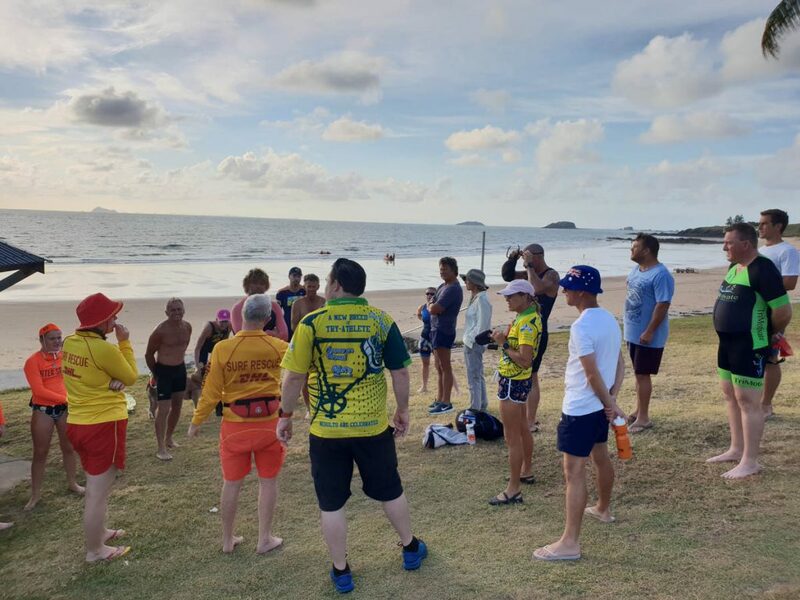 A great turn out with people, not just locals, but some traveling from Gladstone, Mackay and Biloela. 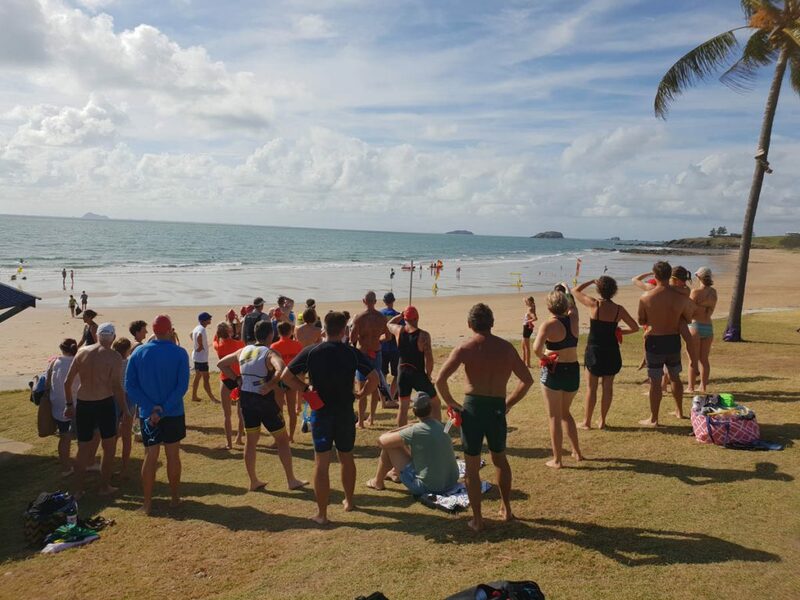 A special thank you to Emu Park Surf Life Saving Club for the water safety and everyone who paddled on the day. 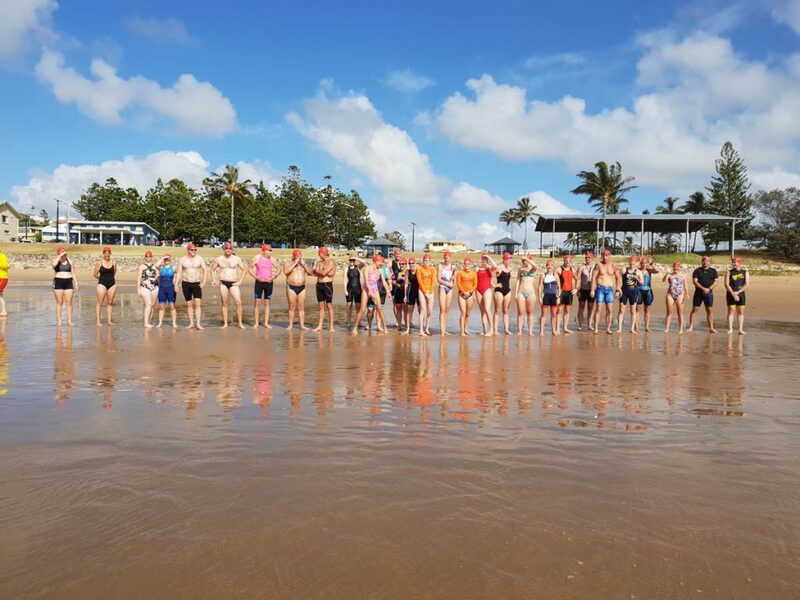 Fitzroy Frogs Triathlon invites one and all to our annual Australia Day ocean swim at the Emu Park Surf Lifesaving Club. 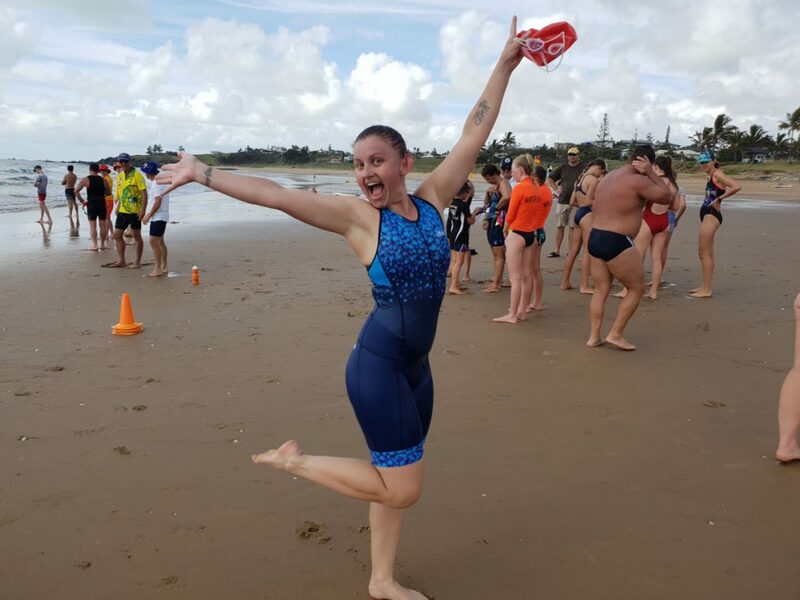 Please note that due to the Triathlon Australia Race Competition Rules, ordinarily we cannot allow 14-17 year old’s to do more than 1km, and under 14’s to participate at all (at the distances run). 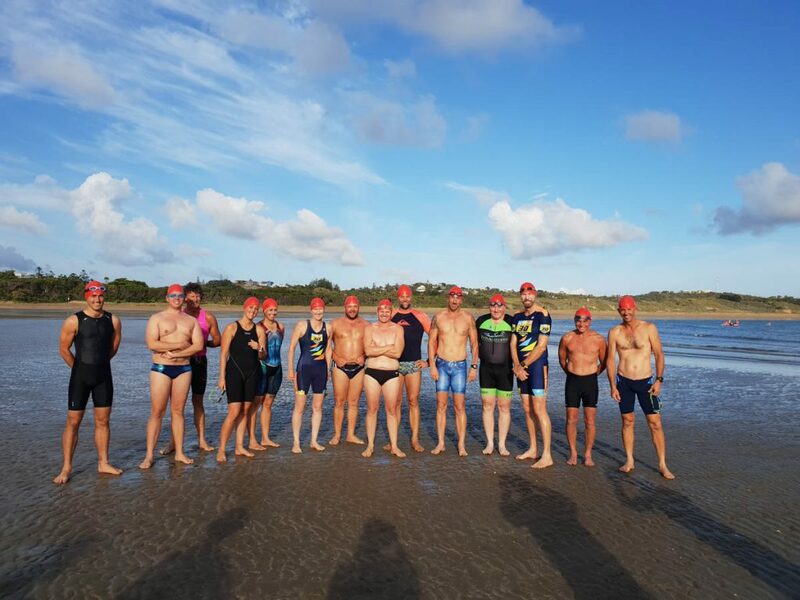 If your child is coached (Triathlon, Swimming, Surf Lifesaving), please contact [email protected] and we can make exceptions on a case by case basis where the risk to all involved is low. 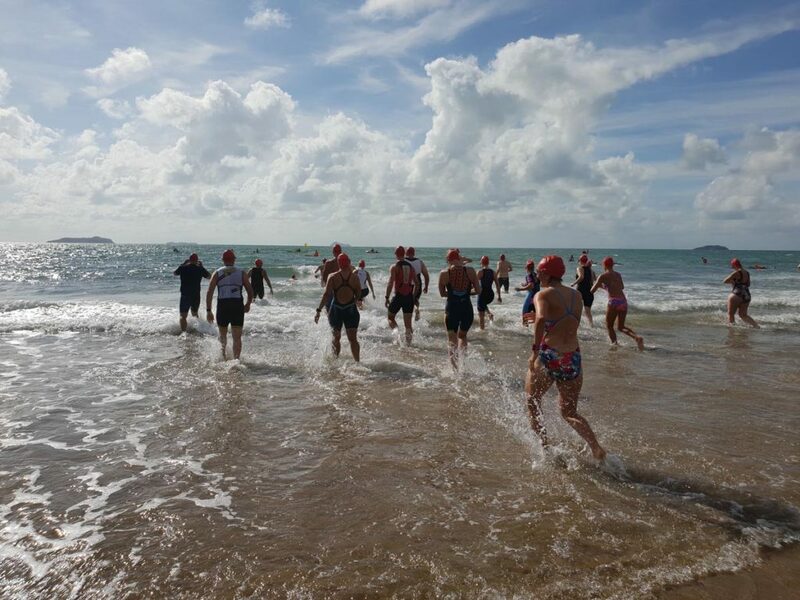 Registrations may be made online at this link until Friday, 25th January 2019, 12:00pm. 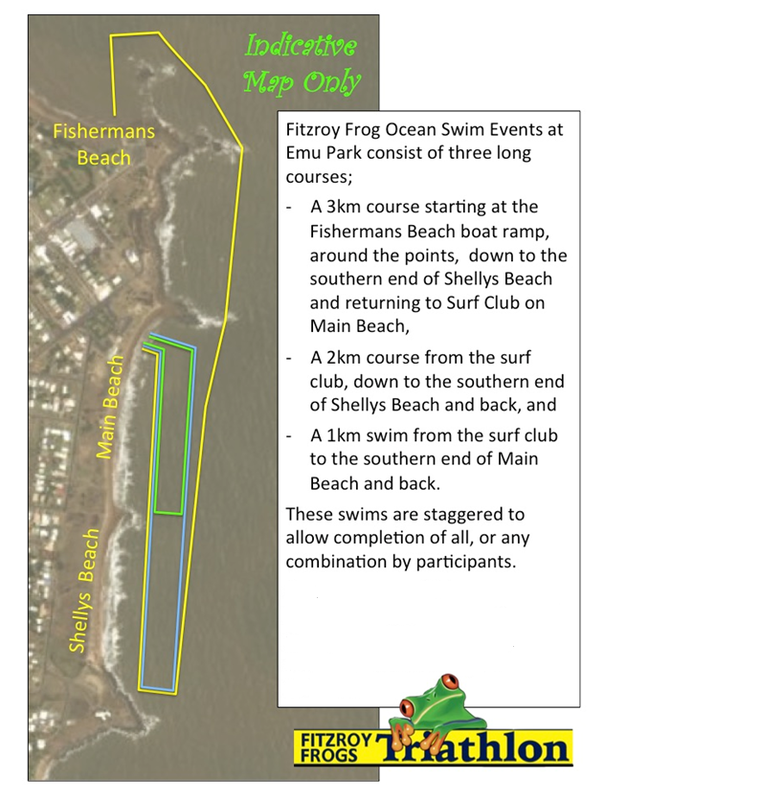 Entries made be made on the day.